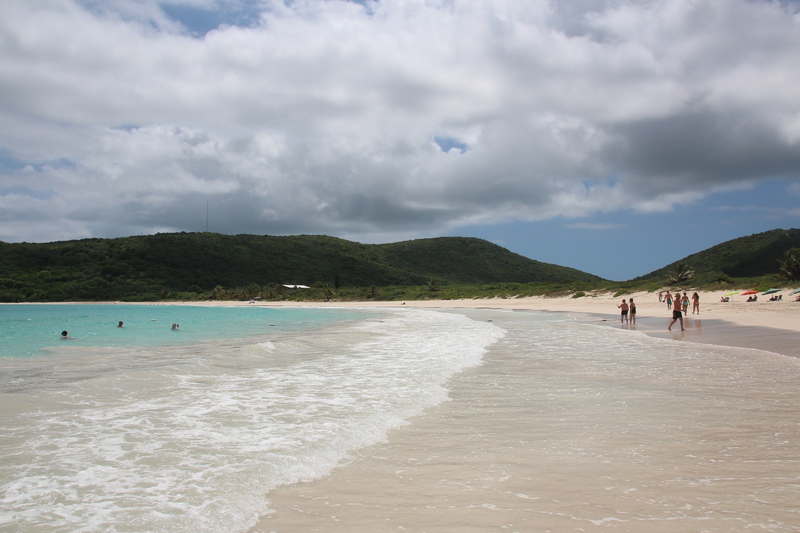 Culebra is located between the main Island of Puerto Rico and the U.S. Virgin Islands. The only way to access this island is by ferry or by air that’s slightly expensive. 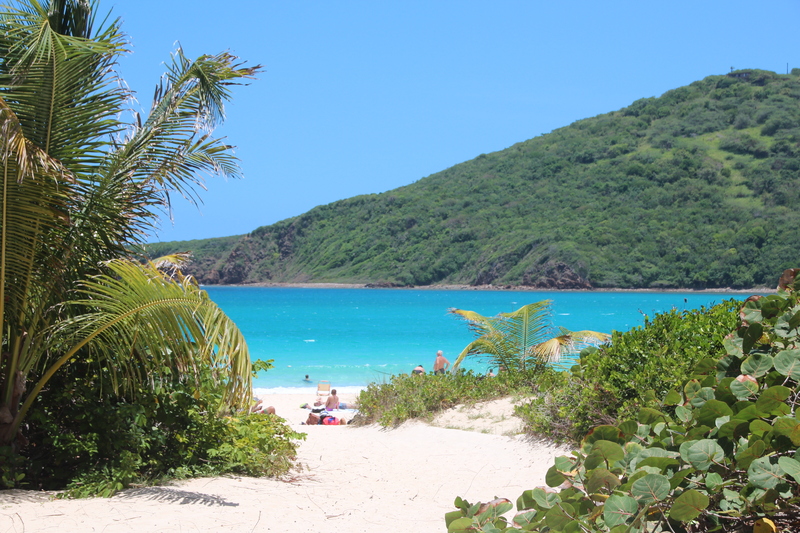 Culebra island is known for beautiful beaches in the world that has some of the most vibrant water colors that keeps you spend hours watching the wonderful sight. 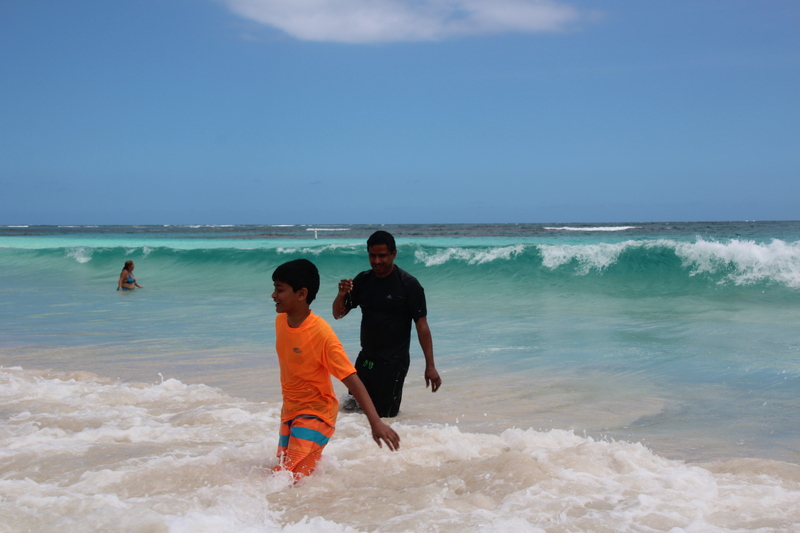 The beaches are stunning stretches of white sand, great for snorkel, surfing and several other water sports. You can spend some time walking through the downtown streets and enjoy different flavors of food and dessert. 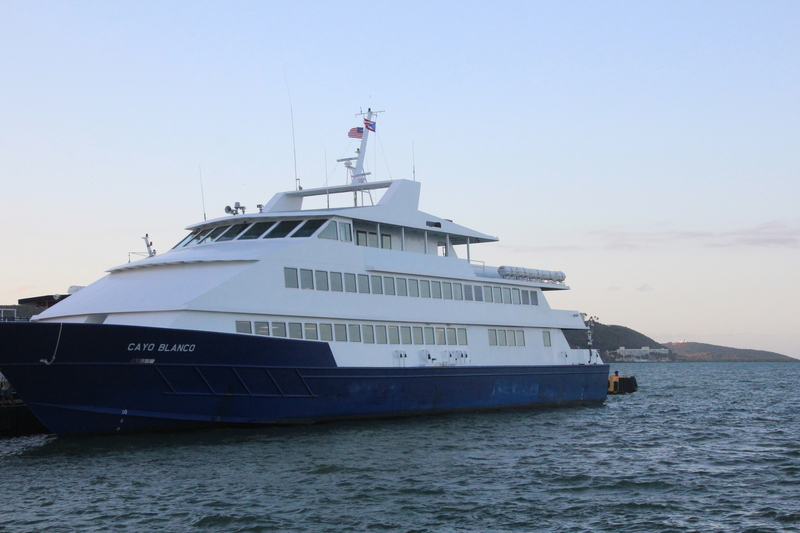 You’ll need to board the ferry from Fajardo which is like 1 hour drive from San Juan. Please check the ferry timings before you plan for your trip to the island. The traffic is also not very predictable and it’s good to allow much time for your travel. During April timeframe the ferry timings were 9 AM, 3 PM and 5 PM. It all depends on the type of activities that you would like to explore on the island and choose your ferry timings accordingly. I would recommend atleast a day to relax, have fun at this place – Even if you are not a water person, enjoying beach views and strolling the island will a good experience. The ferry ride itself is around 45 minutes to 1 hour. 1. Private Shuttle bus – It costs 3$ per person one way to a particular landmark and is not economical to see the entire island. If you are coming to the island for a limited time and decide to do just spend time on top tourist spot, this would be the best option. 3. Jeep Rentals – Slightly pricey and offers access to all parts of the island. 4. Do on your own(walking) – depends on your fitness levels and the group of people travelling. If you are travelling with young kids, not an ideal option plus the weather is soaring 85 – 90 degrees and weather conditions switching between rain and sun. The island has several beaches and am listing the best attractions where the most crowd goes to. 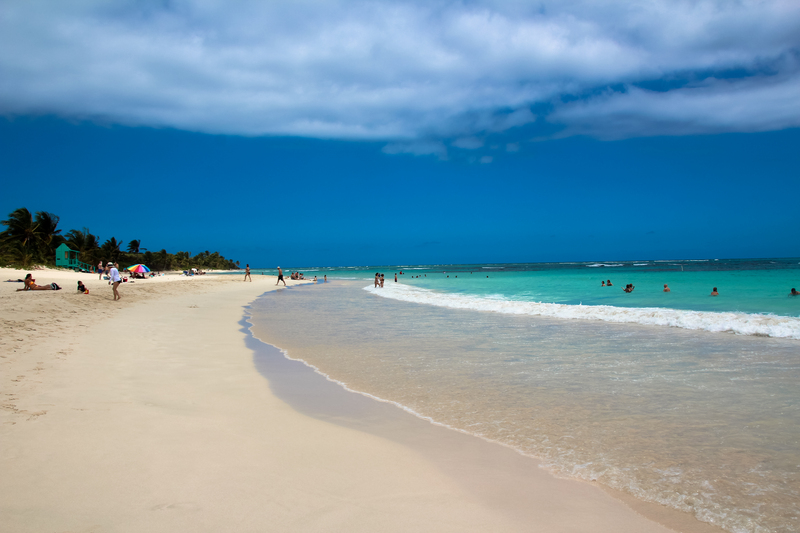 Flamenco is one of the most beautiful beaches in the world as per many travelers and top websites rating. I felt and experienced the same during my visit to the Flamenco. You will experience the beauty of the white sand and the clear blue skies meeting the water color with an excellent view of the island. This is one of most visited beaches and crowded too. Immediately boarding the ferry, visitors rush to this beach to reserve good spots to spend rest of their day in Flamenco. The beach has facilities from change room to rest-rooms that is very close to the beach entrance. There are food stalls available as well that has both snacks, Mexican and Puerto Rican food. 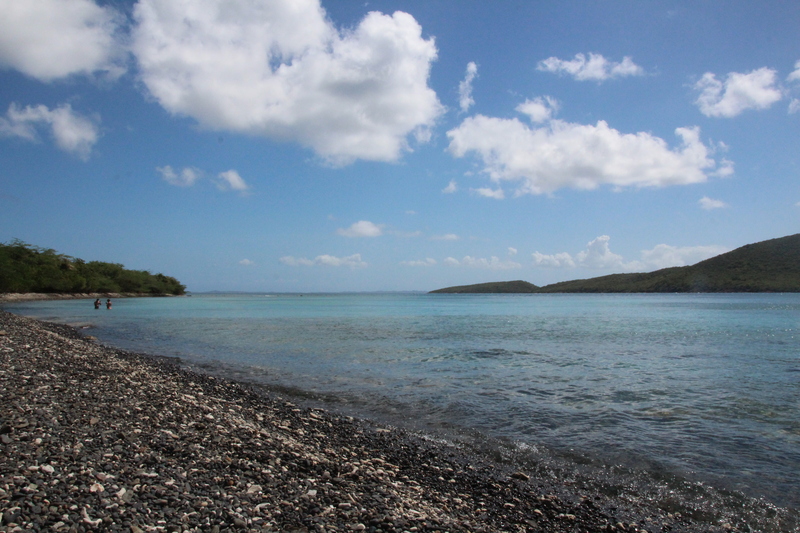 Tamarindo Beach is a great spot to Snorkel and you’ll see turtles in this spot towards the end of the Tamarindo beach. Many people come here to swim with the turtles and there are other small fishes, sting rays that you’ll get to see in this beach. Kayaking is another activity that you can do in this beach. 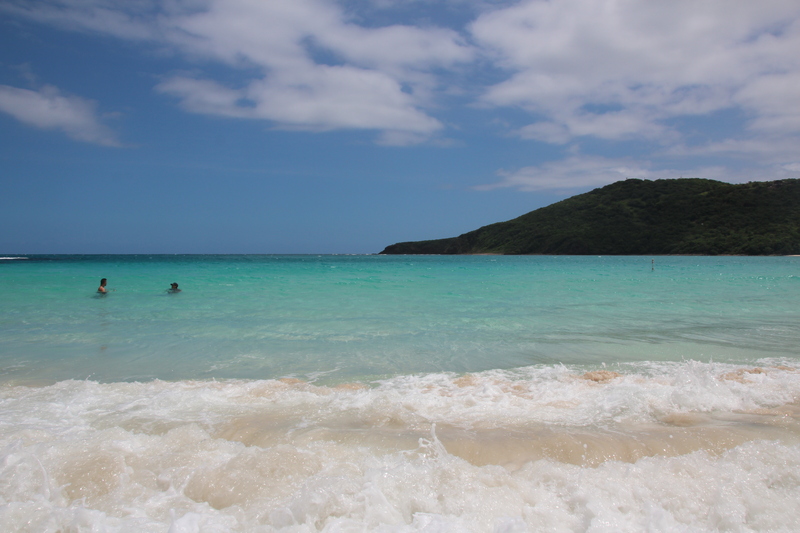 Don’t miss Culebra island if you visiting Puerto Rico !. A one day trip to this island enjoying the sun, beaches, some great food and water activities is worth the visit to this beautiful island.